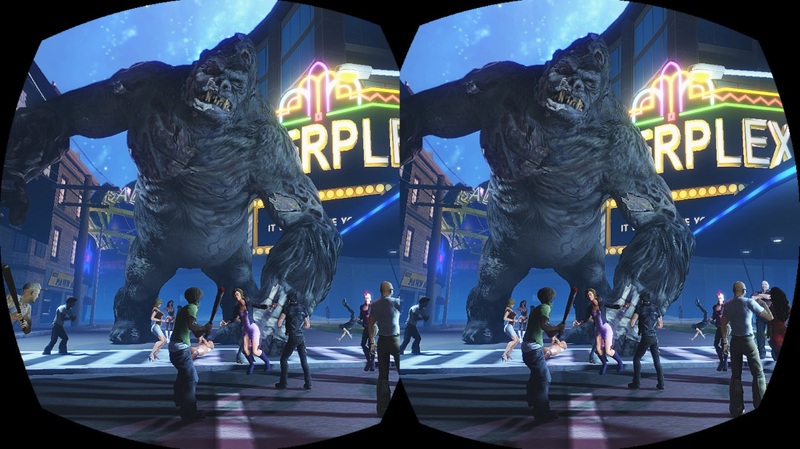 Entropia Universe AB, the largest Massively Multiplayer Online Real Cash Economy (MMORCE) game, which over the last decade has set multiple Guinness World Records for Most Valuable Virtual Goods announced today Classified Strongboxes. These packages contain unknown treasures, including some items never before seen in Entropia Universe. Players will feel the adrenaline as they open Classified Strongboxes and reveal the treasures hidden inside. Additionally Entropia Universe has added jewelry to the list of things an avatar can equip and use in game. These rings don’t just look good; all rings have various effects that boost players’ abilities or talents. Rings range from common to extremely rare and exceedingly powerful, and all are currently exclusive to Classified Strongboxes. As an added bonus unique rings will only drop ONCE EVER, making them incredibly valuable. Once one of the unique rings has been discovered, a new unique ring will be added to the strongbox’s potential contents. 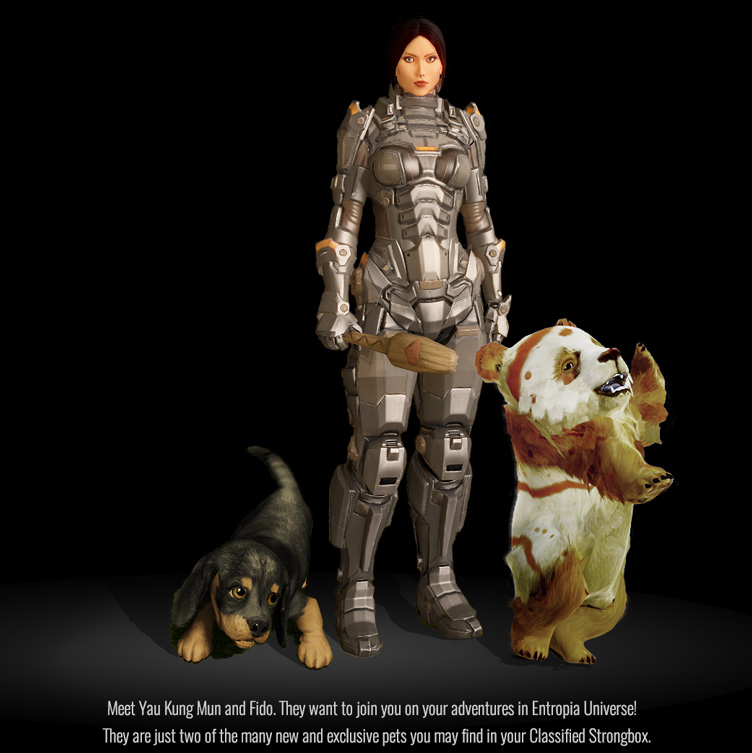 As part of the new Entropia Universe Webshop strongboxes can also be purchased on the go. That means any computer or mobile device with an Internet connection can purchase the boxes for just $1. The option to open the Classified Strongbox in the Webshop is presented when purchased as well, so players can see what they got at any time.